This ottoman is the best purchase Ive made in many years! It matches my living room set perfectly, and I am impressed by the quality for the low price I paid. 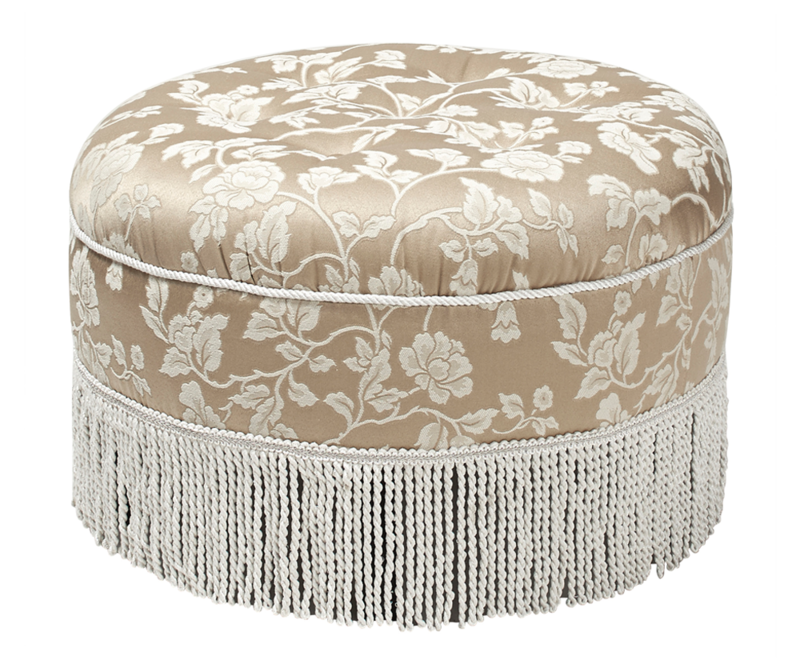 I love this ottoman so much, Im now contemplating purchasing a second one. The delivery was very fast, uncomplicated, and the minimal assembly was completed in three minutes. Thank you!! It's an excellent ottoman. Matching perfectly with my living room furniture. 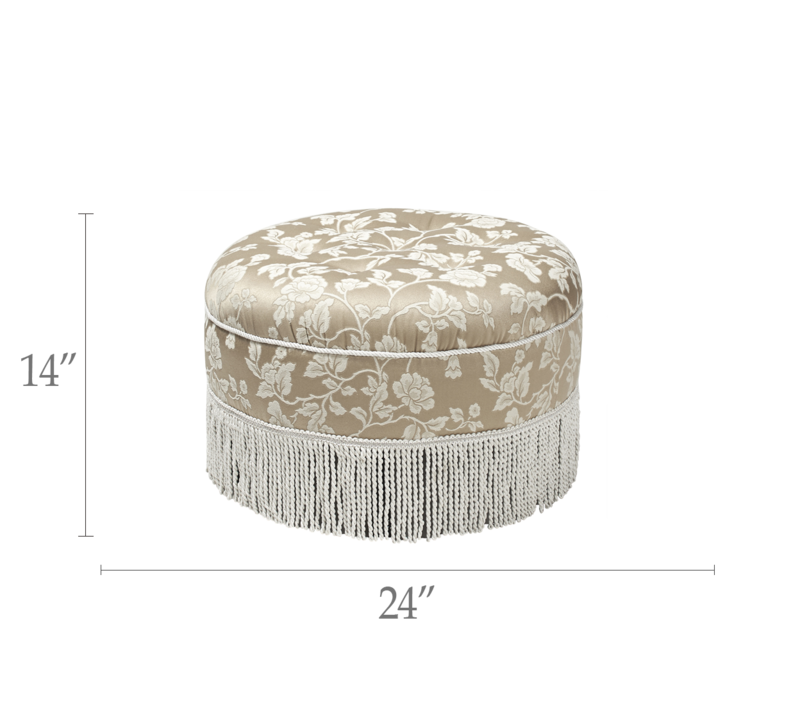 Beautiful ottoman and fringe shipped fast and described as pictured. Jennifer Taylor's ottomans are wonderful. I have purchased two of them. I'm very happy with my ottoman.